It may be solid and hefty but there’s no escaping that this Gateway has all the bovine finesse of the brand’s chosen motif. We were also underwhelmed by the murky screen quality. Speed and overall performance can’t be faulted, though, letting businessmen crunch spreadsheets in no time. 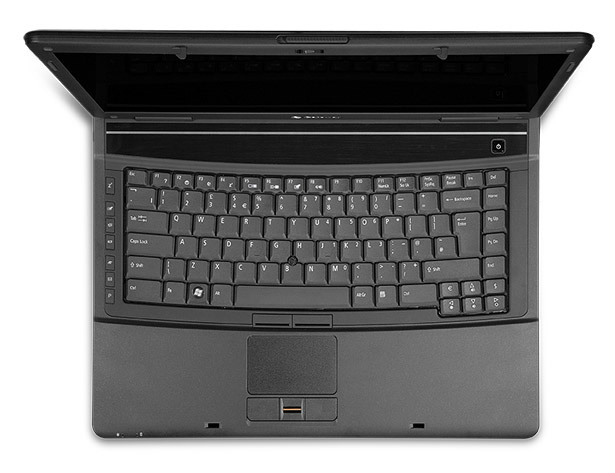 However if you’re looking for an easy-to-carry notebook with innovative flair, this is not the laptop for you. 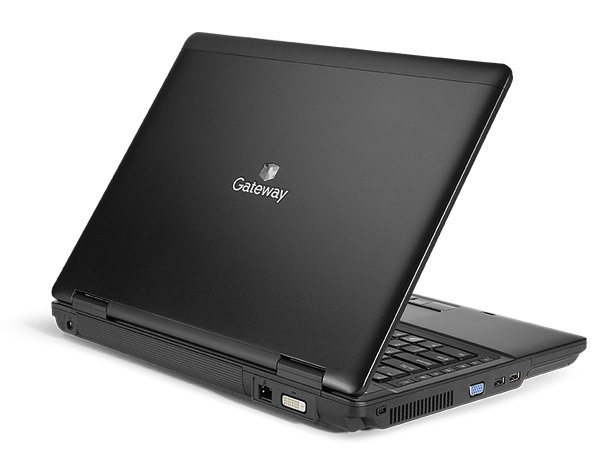 Gateway and its distinctive cow-print packaging may have retreated from British shores for a time, but the brand has now been rejuvenated by the global giant, Acer. Friesian-packaged consumer PCs are now but a distant memory, however, and Gateway finds itself striding into the professional arena with a new range of business-focussed PC hardware. 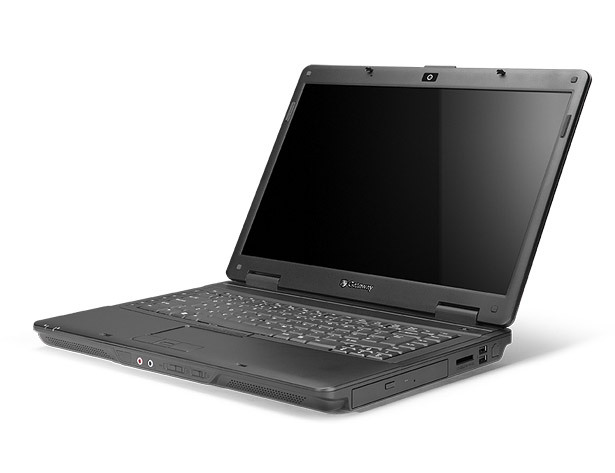 The laptop lineup currently consists of just two models, the 12.1in NO20 and the 15.4in NO50 which we're looking at today. But from the moment we clapped eyes on it, there was something incredibly familiar about the NO50. Something we couldn't quite put our finger upon. 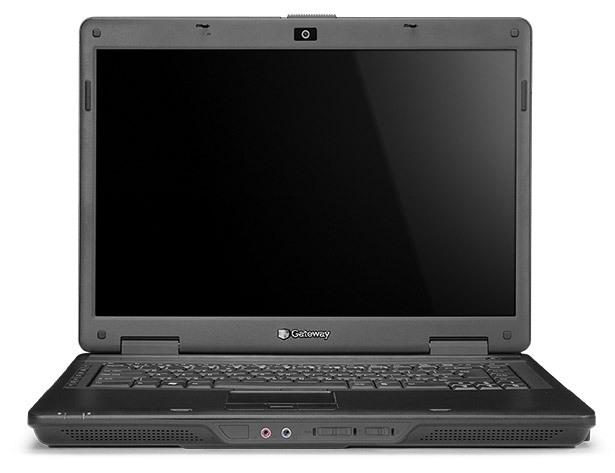 Gateway's NO50 is a solid, no-frills business laptop with an impressive turn of speed. 68.5%: Diese Bewertung ist schlecht. Die meisten Notebooks werden besser beurteilt. Als Kaufempfehlung darf man das nicht sehen. Auch wenn Verbalbewertungen in diesem Bereich gar nicht so schlecht klingen ("genügend" oder "befriedigend"), meist sind es Euphemismen, die eine Klassifikation als unterdurchschnittliches Notebook verschleiern.